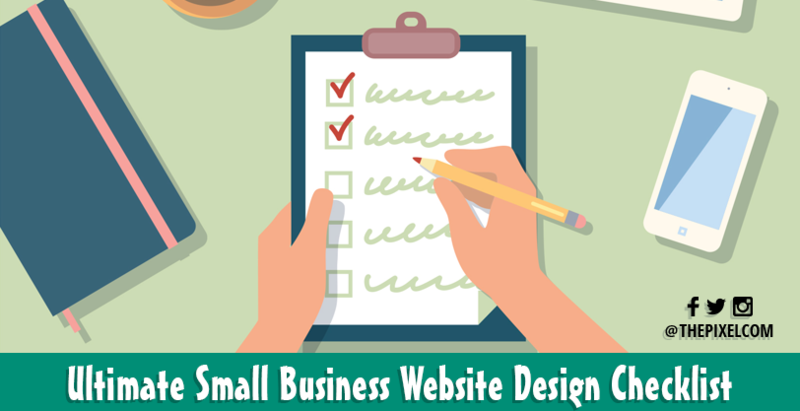 Your small business website design is the first contact between your company and its potential customers and we all know that first impressions are the most lasting. In a nutshell, a small business website should provide clear information about the company, be easy to navigate, and look aesthetically pleasing. But, if you’re building something from scratch, getting the perfect website you have in mind may be a little more challenging than you’d expect. This is why we’ve created this list of website design must-dos; it can assist you with the development of a new website or help you redesign your current website. WordPress is often the best option, as its content management system is user-friendly and allows webmasters to manage and update content every day, without needing help from a developer. The number and type of images you will be using depend on your business profile. For instance, a travel agency will feature on its website lots of pictures of holiday destinations and its pages will look colorful, while a company providing an online service should opt for fewer, more abstract images. Brand identity is a big part of your marketing strategy – the web can make you look a lot bigger and more experienced, instilling trust in your customers, as long as you use clever branding strategies and create a consistent brand experience. Building a trusting relationship is a must if you want to achieve small business success. This is why you’ll need to communicate efficiently aspects such as contact and business information and make your website easy to navigate and search. If not, visitors may feel like you’re hiding something and not trust you. Mobile devices have become the primary way of accessing the Internet for many users, and the US smartphone penetration is currently at 75-80%; mobile is no longer a nice-to-have option, but a must. By not offering optimum experience to customers or prospects accessing your website via a mobile device, your business will have a lot to lose. Your business cannot achieve good results without well-written content. Besides writing effective copy that instantly lets visitors know who you are and what products or services you provide, another must-have is interactive content. Nevertheless, be sure you have enough time to implement surveys and manually approve reviews and comments to avoid abuse. Many small business owners feel tempted to include as many elements as possible into their website just to promote every feature of their company. The final effect is unfortunately the opposite: too much clutter distracts website users and prevents them from taking action. On the other hand, a simple and well-organized website makes visitors relax and focus on the message your business is communicating. You can create a simple and effective website by using fonts that are easy to read, limiting the use of images, and organizing content carefully (bullet points, numbered lists, breaking the text into paragraphs, and bolding text). If you are building a website by yourself, ask for a friend’s or coworker’s opinion before launching it. A fresh pair of eyes can identify inconsistencies or confusing navigation. Work on your website is never finished. By tracking and analyzing your website performance regularly, you’ll discover new ways to optimize it and make it more appealing to audiences. This doesn’t mean making major changes, but tweaking those elements that go unnoticed but can make a huge difference (web forms, call to action buttons, logo placement and so on). Discover more info on website redesign. Having a well-designed and attractive website is useless if you can’t be found on Google and your traffic is low. Your SEO strategy should include both on-site and off-site optimization tactics, from carefully crafting meta-descriptions to generating backlinks from relevant websites. 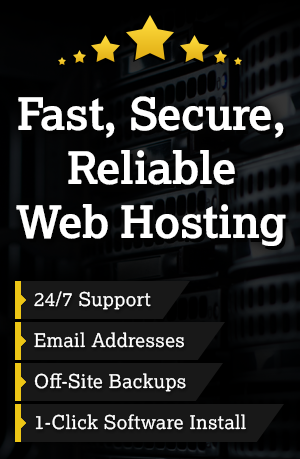 How many of these aspects has your website covered? You can get expert’s advice right now!